Give the Kids A Bedroom Makeover They’ll love! Spring is here and like any true DIY’er will know the season for a home makeover is nearly upon us. The usual rooms will probably need an upgrade but we are betting our last loom-band that the one room in need of a serious make over is the kid’s bedroom! With the havoc of Christmas out of the way, most children’s bedrooms will no doubt look as if a nuclear bomb has been detonated and the remnants of all those Christmas gifts are currently scattered across the room. So allow us to inspire you in the only way we know how; with a unique and creative blog on the best ways to make over your child’s bedroom this spring/summer. Your child’s faithful bed has seen better days. 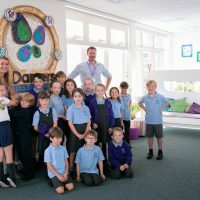 The springs have well and truly gone from the countless bouncing sessions your children have subjected the bed too and with scratches, marks, and general wear and tear, its time for an upgrade. 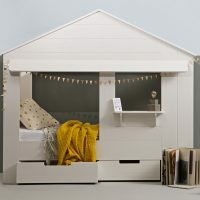 As the best known retailer for outrageously unique children’s beds, Cuckooland are THE experts in bedroom makeovers and it all starts with the bed. So we would like to introduce…drum roll please… the Dominique Triple Bunk Bed with Tree Bookcase. Yes folks, you better see it to believe it, this incredible bed will sleep three children, comes with built-in shelving, and has an ultra cool bookcase tree on the side. Designed to see children right through to their teens, this is a bed you can rely on to last, no matter how masterful your child is at bouncing. You can also view our full collection of children’s beds here. If there’s one thing children need, its storage. A good percentage of all household storage is dominated by toys, games, and general kiddy bits and bobs. So keep kid-related stuff where it belongs; in their room! The Kids Storage Bench is a wonderfully fun way to store kiddie bric-a-brac. 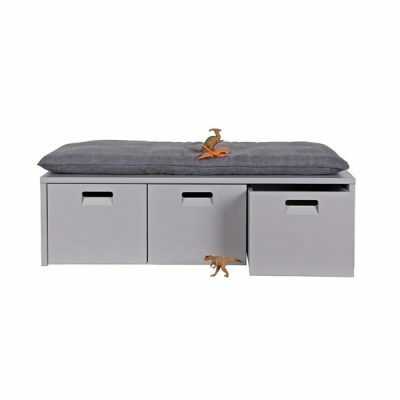 This bench style storage solution is quirky, fun and will keep you from standing on countless toys. Most child have a theme preference when it comes to their bedroom. Whether that’s princesses, pirates, or even astronauts. Themes are a great way to incorporate hobbies and interests into a child’s bedroom and we’re sure your little one will go crazy over our delightful duvet collection by Snurk. Snurk create bedding which incorporates fun, imagination and authenticity into it’s range. 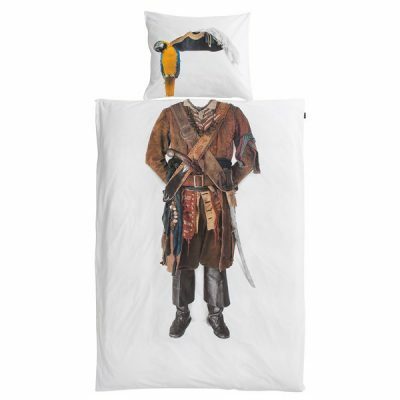 The Snurk Pirate Bedding Set is modelled on a costume borrowed from a film & theatre costume designer in London to give it true authenticity. 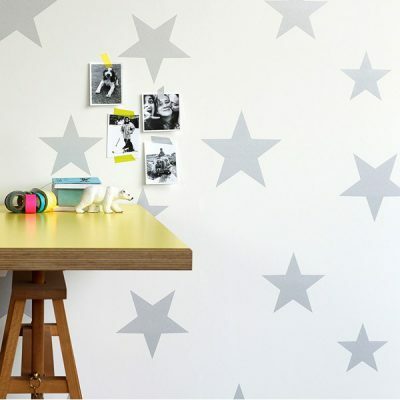 If those walls need a bit of facelift we recommend out wondrous wallpaper range by Hibou Home. 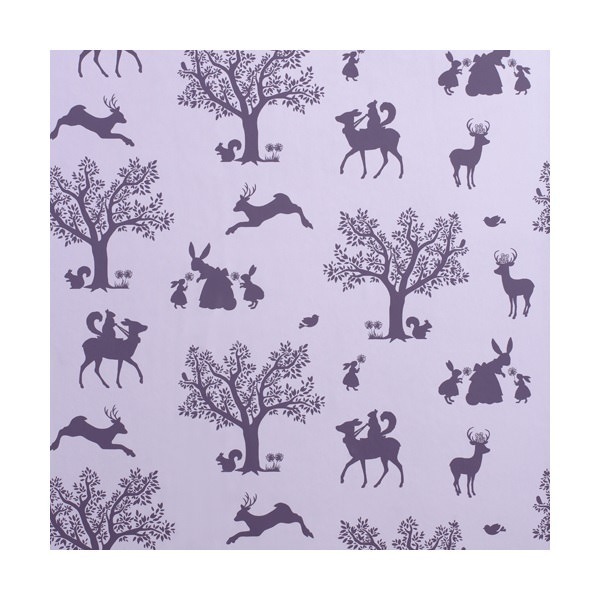 Our fully versatile range means that you will find something for your child whether their at nursery or high school. Our range includes the strikingly modern Star design in Silver and While. This slightly metallic looking wallpaper is the perfect addition to a contemporary bedroom. 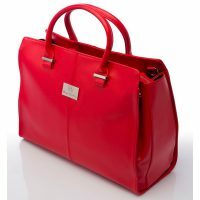 The simple design means that it will stand the test of time and will transcend trend. For little bookworms theirs no greater pleasure than receiving a new book. However for parents of little bookworms this means finding more space for an ever expanding library. 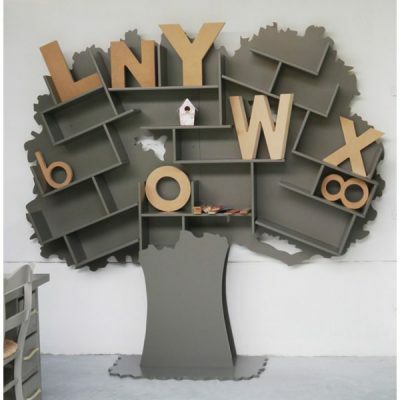 So why not go all out with a fabulous Kids Tess Tree Bookcase. 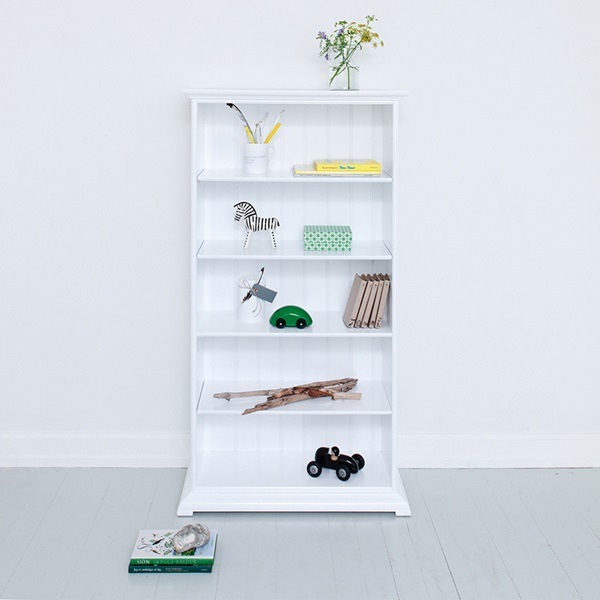 This fabulously fun bookcase will hold a very large collection of books and will set the scene for any book lover. Whats more, the unique design gives the appearance of tilted books. 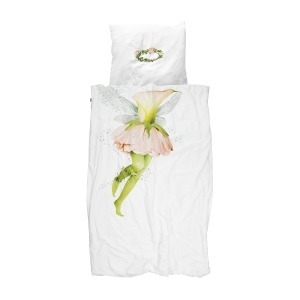 A must have for any Alice in Wonderland fans! If you’ve been inspired by our Spring makeover blog and want to browse further, why not check out our awesomely awesome range of children’s beds. We have everything you could possibly need to pull off the greatest bedroom makeover of all time. Our bedroom furniture experts are always on hand to help – simply call us on +44 (0) 1305 231231 Mon-Fri 9-6pm or email customerservice@cuckooland.com and our super friendly team will reply immediately. Next PostCuckooland at the Ideal Home Show!